The short amount of research I did on Maine made it obvious that most of the excitement in Maine is along the coast. 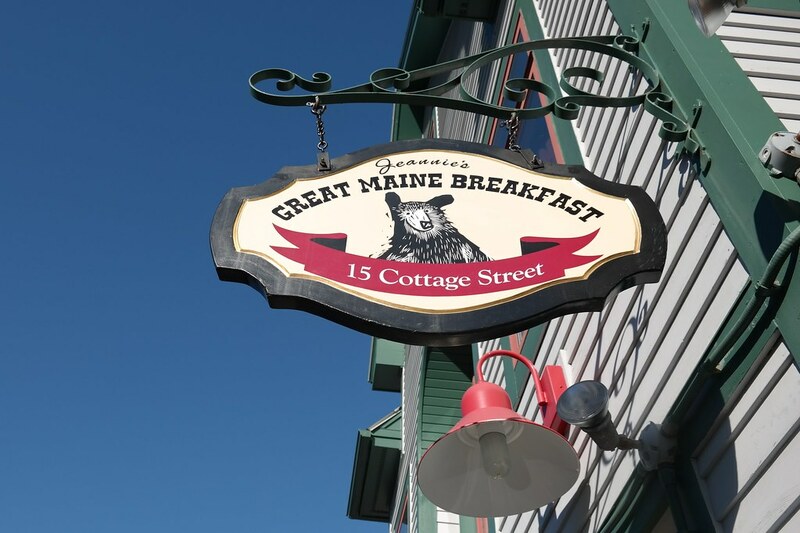 Most of the excitement in Maine for a not-so-nature kind of person like myself was found in coastal towns. However, if you are outdoorsy and the thought of endless trees quickens your pulse, I think Maine has something special to offer you. 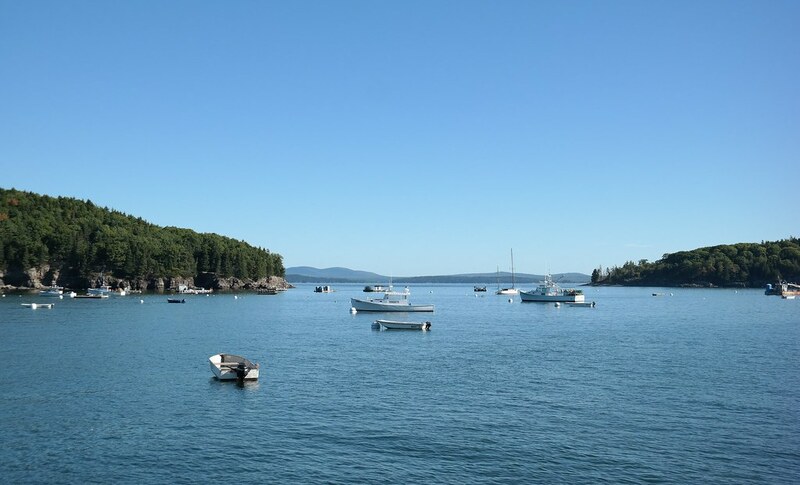 That being said, we picked Portland and Bar Harbor for our two Maine stops. Though they are close in proximity, we stayed in them on separate parts of our journey. 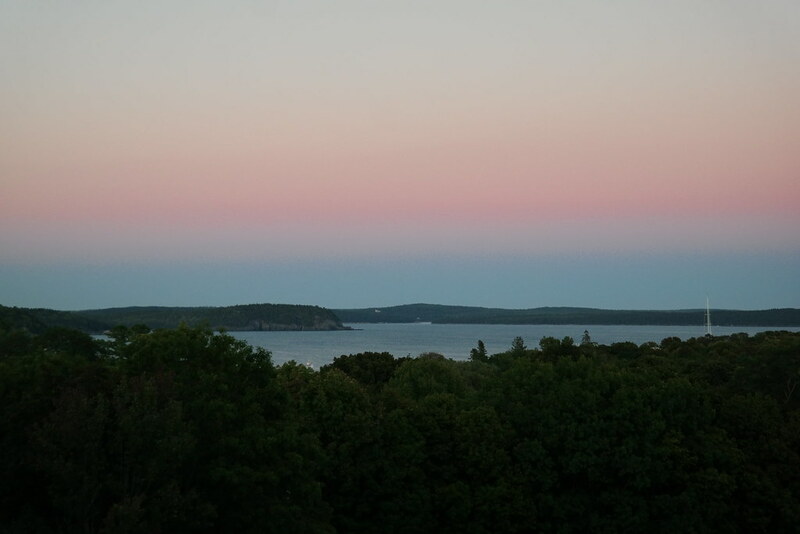 We reached Bar Harbor as artistic stokes of pinks and blue began spreading across the sky and I decided it was the perfectly picturesque way to greet a new town. We cracked open the window so I could take a few pictures and the scent of pine mixed with salty sea air hit us. I think I’m going to write Yankee Candle and suggest this scent: Bar Harbor. If you love the ocean and Christmas, I think you’ll want to buy it. Our hotel, Wonder View Inn, was quaint, but cute. It seemed that everything, our hotel included, was marked by moose, yet in our time there, not a single moose did we see. 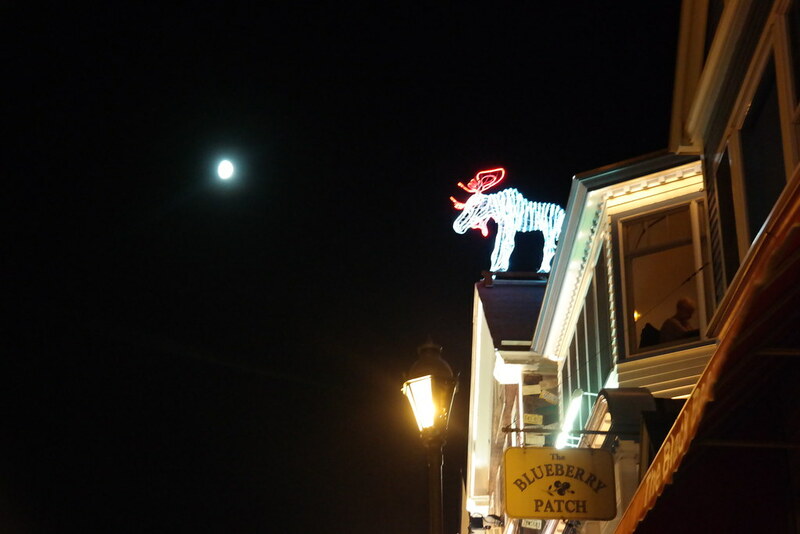 After dinner and quick peek at the darkened town, we visited our hotel’s sister, The Blue Nose Inn, where they feature live piano playing nightly from 6 pm- 11 pm. 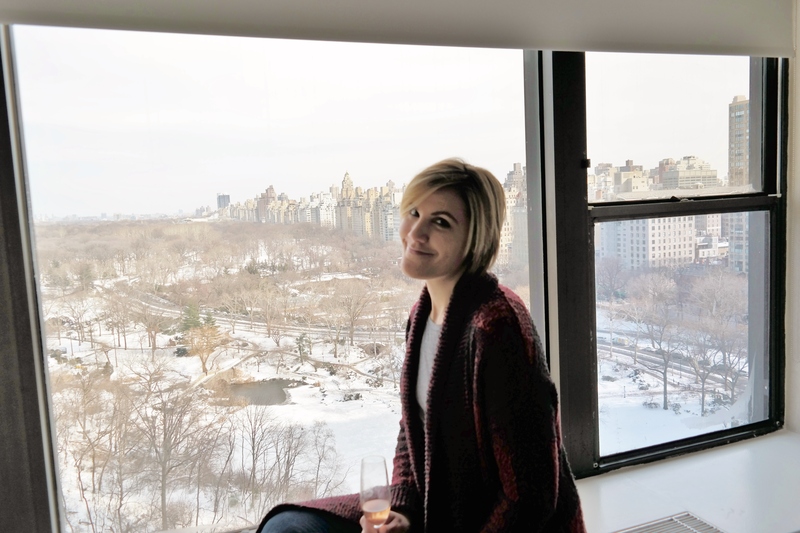 The humble crowd of four people, ourselves included, enjoyed a performance of audience favorites intertwined with conversation with the pianist. 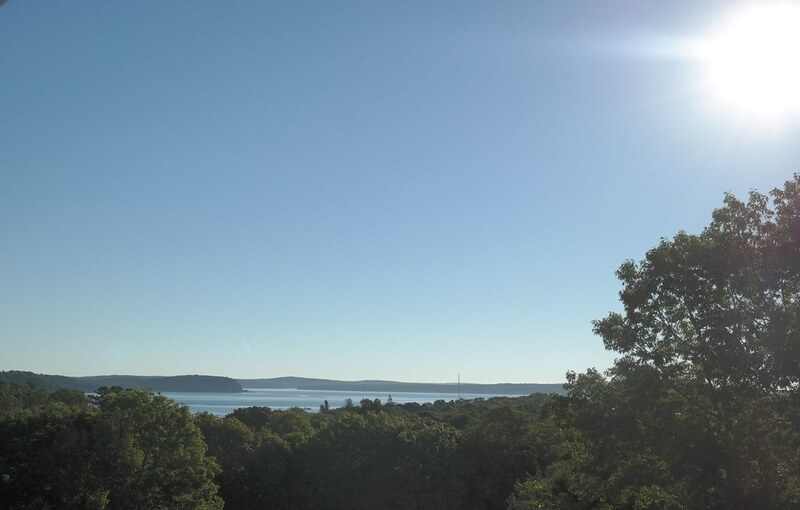 Even though moonlight filled our first glimpse of downtown Bar Harbor, I had an inkling that I would only love it more in the morning. 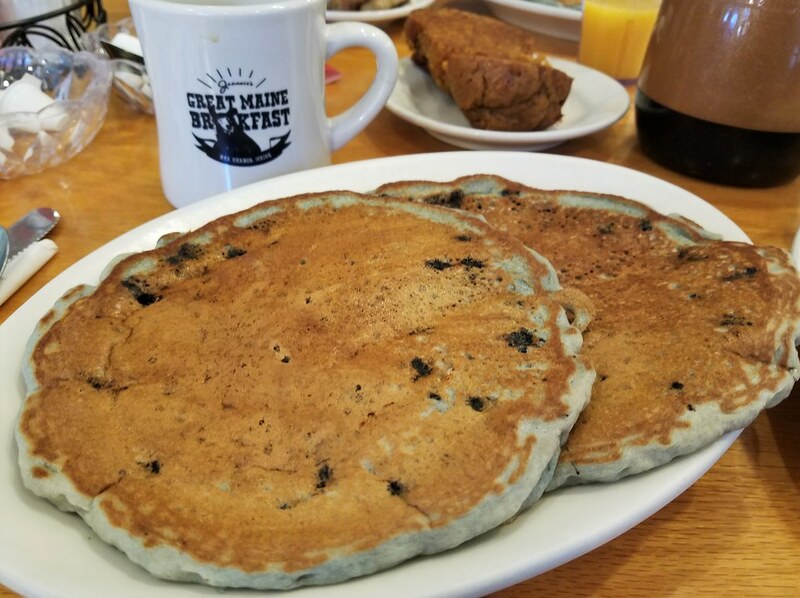 I learned that wild blueberries are the official fruit of Maine and found it only fitting that we enjoy a Great Maine Breakfast of wild blueberry pancakes. I don’t often order blueberry pancakes, but when I do, I make sure they are ones for which a place is famous. And, yes, they were amazing. 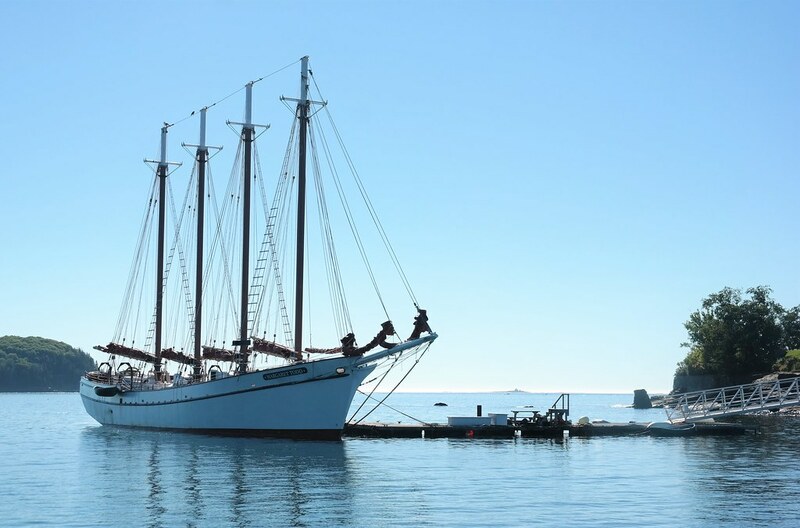 The harbor itself held many interesting sights. 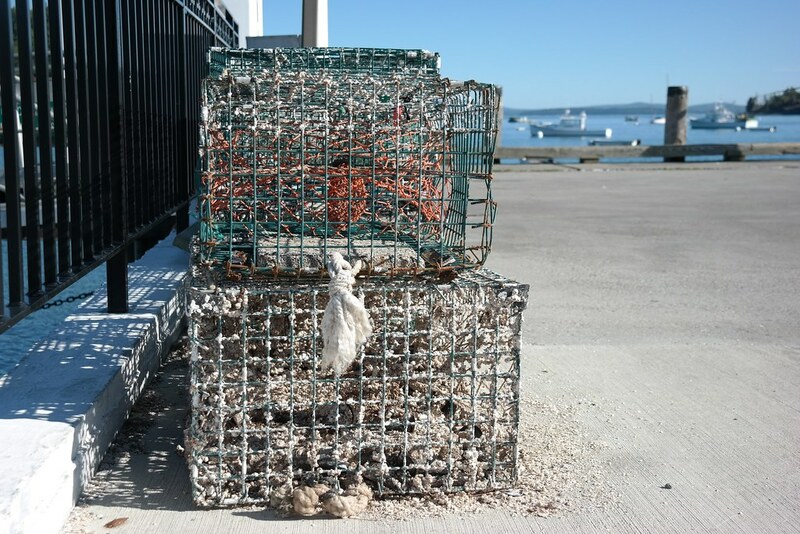 Lobster traps being one that greatly fascinated me. I also became obsessed with trying to take the perfect picture of a cruise ship that was shimmying its way into a docked position. 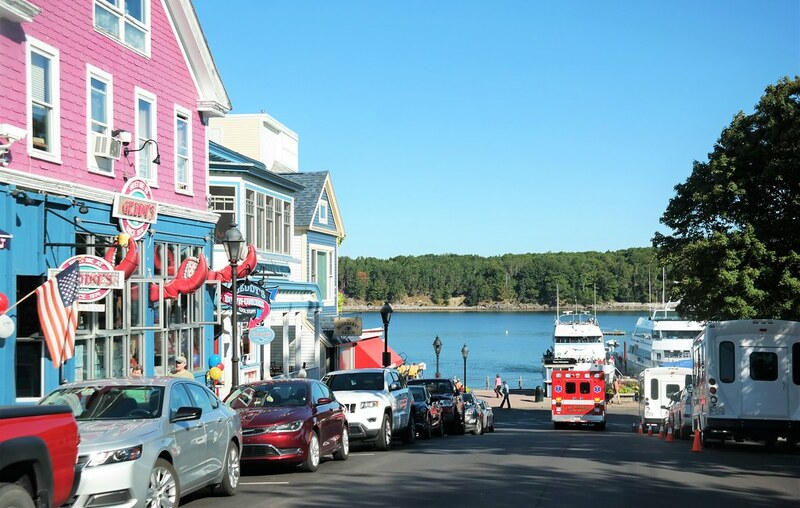 If you ever find yourself traveling along the coast of Maine, whether you are in transit towards somewhere in Canada (as we were) or you are heading for an incredible day among nature (Acadia National Park), give Bar Harbor a try. Though it isn’t a humongous town, it’s filled with character and beauty.